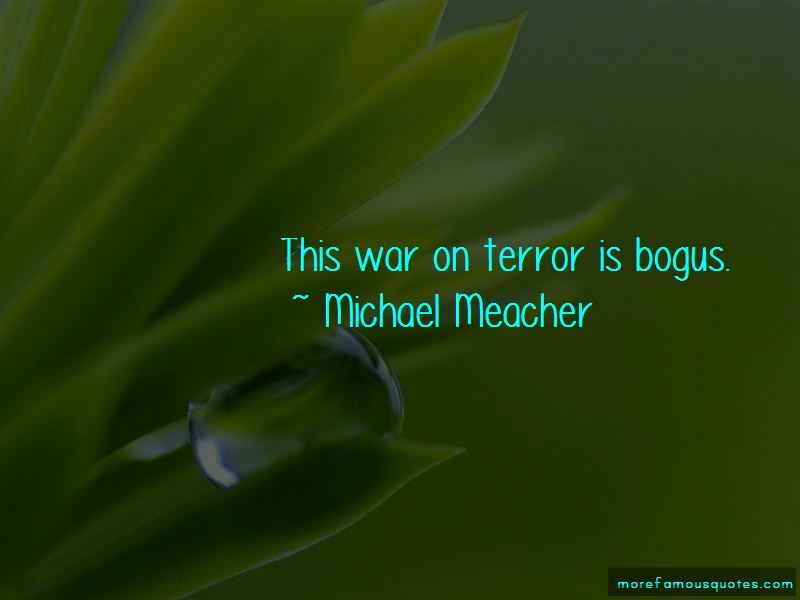 Enjoy the top 7 famous quotes, sayings and quotations by Michael Meacher. 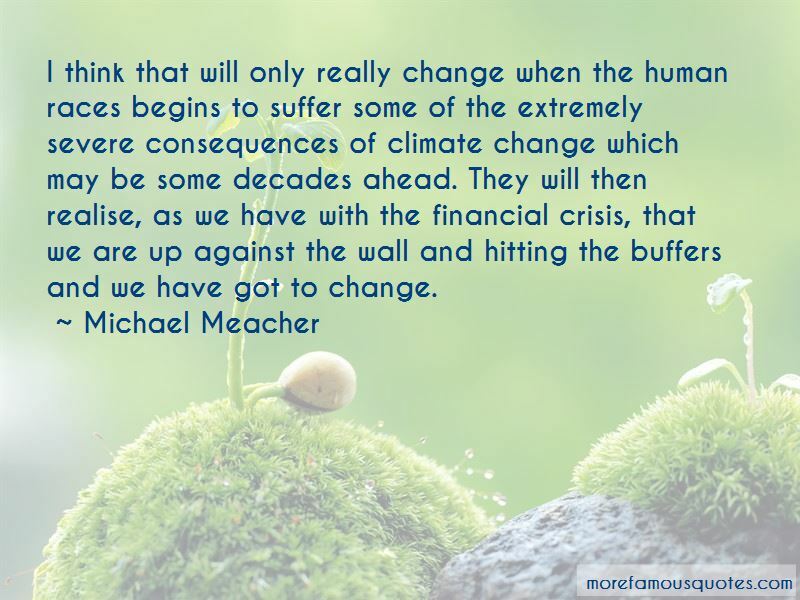 I think that will only really change when the human races begins to suffer some of the extremely severe consequences of climate change which may be some decades ahead. They will then realise, as we have with the financial crisis, that we are up against the wall and hitting the buffers and we have got to change. 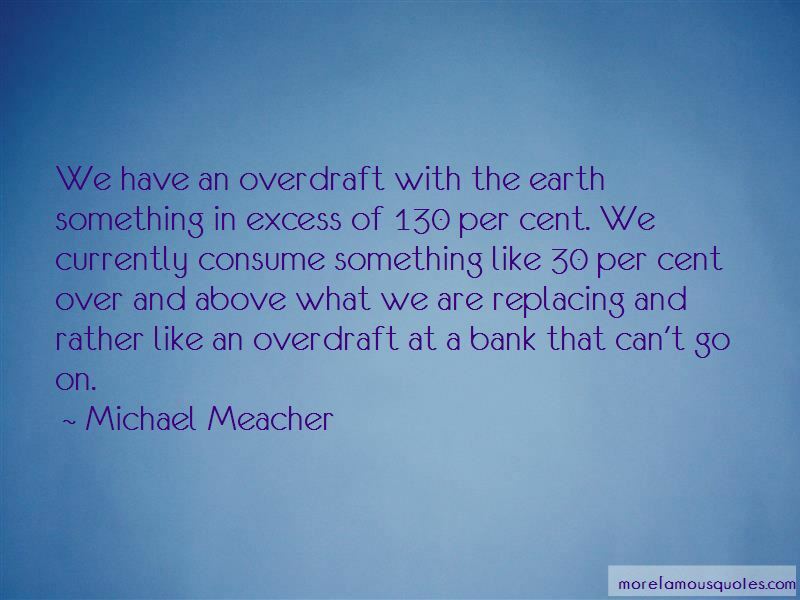 Want to see more pictures of Michael Meacher quotes? 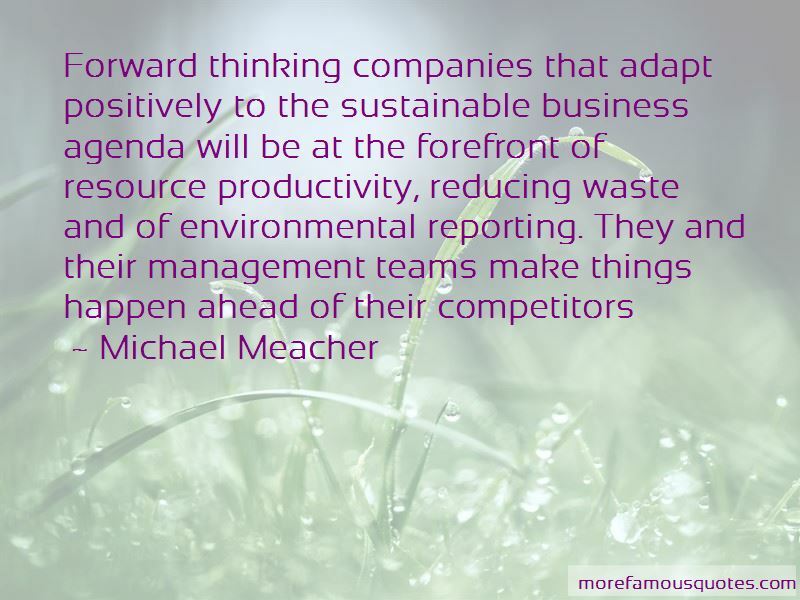 Click on image of Michael Meacher quotes to view full size.